Top Shaving Cream for a Royal shave. 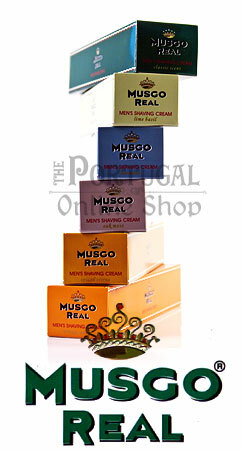 Capture the old world feeling when you lather up with Musgo Real Shave Cream. 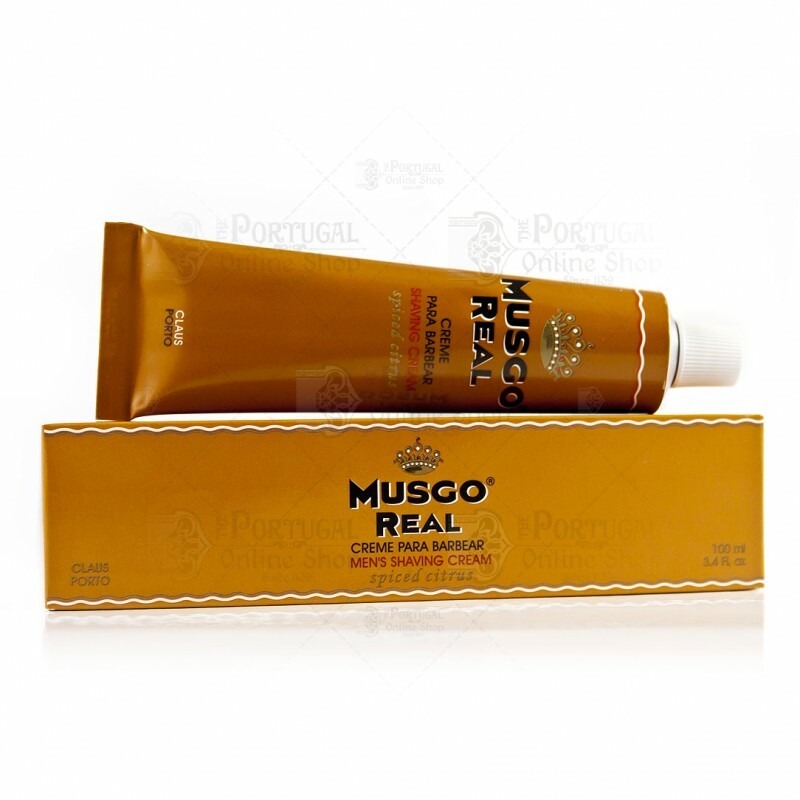 Known by many as the best shaving cream in the world, the Musgo Real shaving cream contains large amounts of the finest Lanolin, Coconut Oil, Jojoba and Glycerin which provides a superior smoothing for a clearer, more comfortable shave. 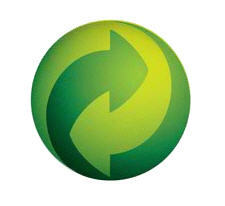 It also actively cares for your skin with Menthol, keeping it cool. 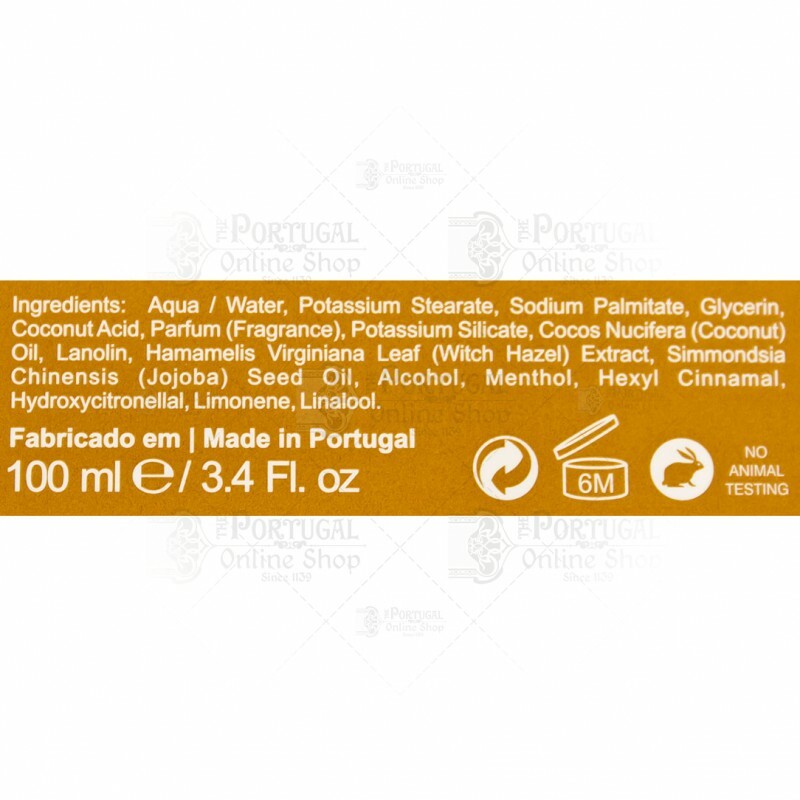 It does not contain any kind of artificial substances or any other irritant properties. This is often very important to many men with sensitive skin. Produced manually from natural ingredients, this shaving cream is stirred in an open kettle for three days, which gives it an ultra-creamy texture. It lasts for a long time, as a nut sized piece will be enough for a full lather, mousse shave, with a very enjoyable scent. Please refer to secondary picture for a complete list of ingredients.